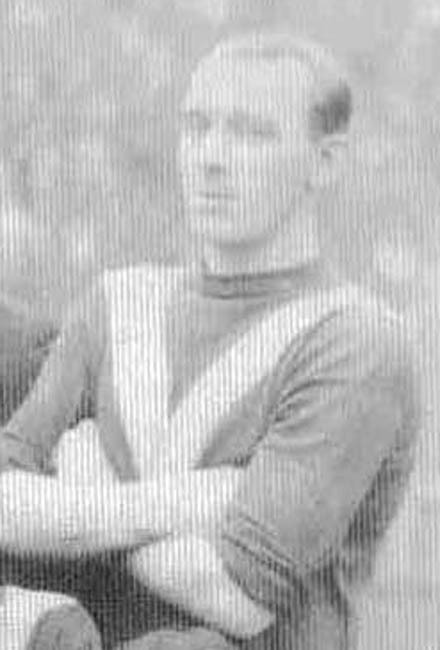 McQuillan started in his native North East with Jarrow Town but joined First Division Everton in 1905 but never made the first team at Goodison Park. He joined Second Division Hull City in October 1906 and remained there for almost eight seasons. He scored twice in two hundred and thirty-nine League appearances and another once in eighteen F.A. Cup ties. He joined Second Division Leeds City in July 1914 for £100. His stay at Elland Road was cut short by the First World War and he made just twenty League appearances. He guested with Fulham and Hull City in Wartime and retired before Football League fixtures recommenced. His career came to an end when a grinding machine, in a Hull factory where he was working, exploded and McQuillan sustained head injuries and a broken collar-bone. He remained associated with Hull City and scouted for them in the 1930s.